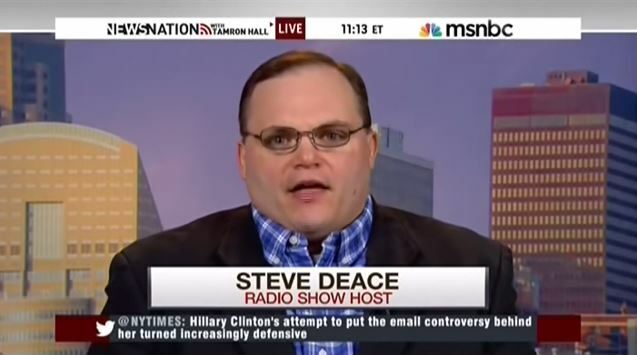 Iowa talk radio host and Religious Right activist Steve Deace was an early and ardent adherent to the Never Trump movement, going so far as to renounce his Republican Party registration when Donald Trump defeated his preferred candidate, Ted Cruz, in the presidential primary. 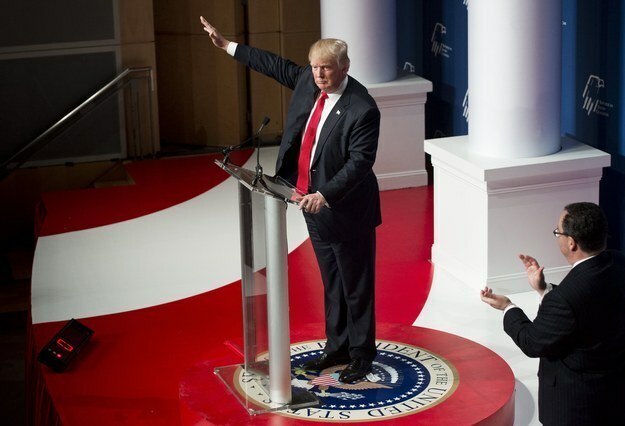 But now that Trump has won the presidential election, Deace has found a few bright spots, declaring on his radio program on Friday that while he doesn’t “do bandwagons,” he likes “a lot of what I am seeing” from the Trump transition, particularly the president-elect’s announcement that he will nominate Alabama Sen. Jeff Sessions to be attorney general. 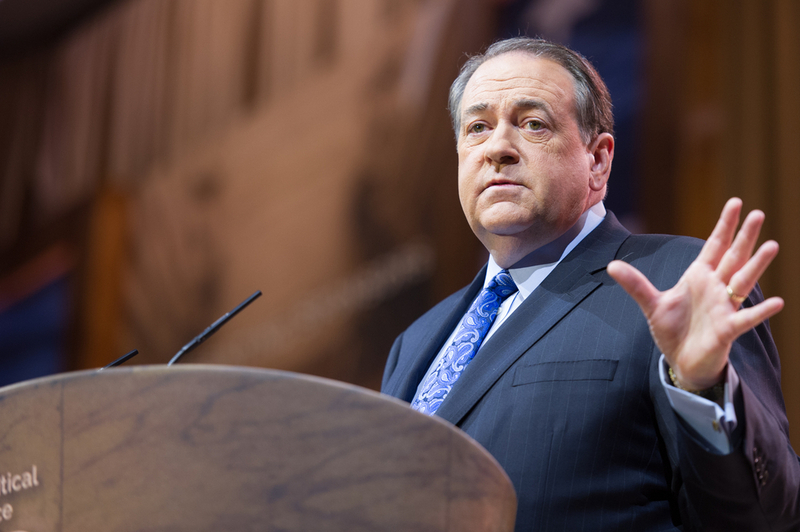 He went on to ask his cohosts if they would be happy if Cruz had become president and appointed Sessions to the job, and they all agreed that they would.